There are many reasons why one would fine oneself in the market for buying a projector. For business purposes, a projector can be a cost effective tool for meetings and conferences, and can also work in addition as a marketing gimmick, showing advertisements and more. 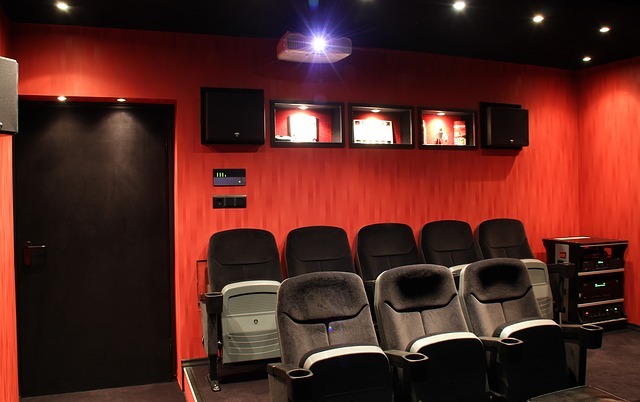 In the private homes projectors also have a large role, as they can be the source of excellent entertainment, with many people arranging their basement to create their own miniature cinema. Before you buy your first one however, you should know about a few things, from where to get the best projector screens, to how much noise the machine is making. All of these things will have a big impact on your level of joy once it has been installed, so take care before purchasing! 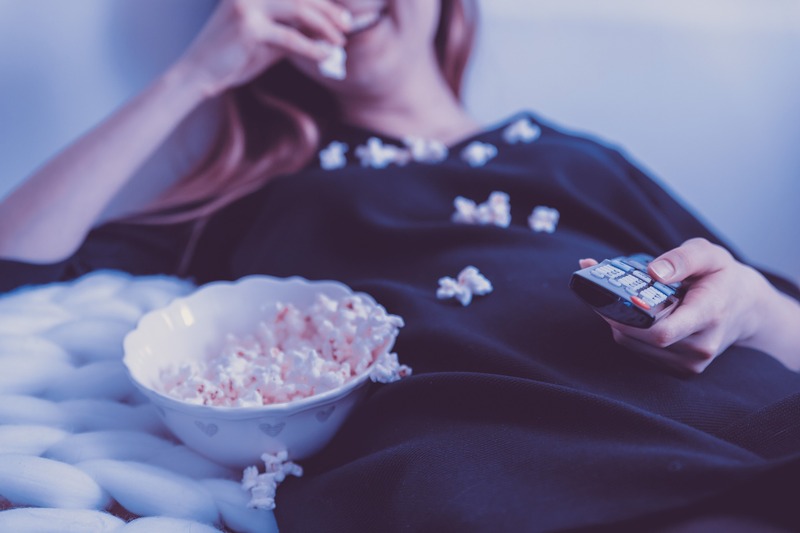 When you are watching a good movie or playing a game, it is important that you do not get annoyed by the sound of your projector as it can remove you from the immersion. Therefore, you have to check how noisy in terms of decibel the projector is, and whether it is something that you will be able to withstand. A projector can be noisy for two reasons. Either because it is cooling the bulb or the color wheel, which sits in a DLP projector. Most new projectors have a noise level of 25 db in what is called the economic mode. Under 30 db is acceptable as a rule of thumb. The contrast ratio of a projector is the difference between the black and white of the image and the projector’s task is to render the gray scale from black to white as well as possible, because the black level is crucial for image quality. Apart from the projector itself, a quality projector screen will be able to draw out a much clearer contrast than a cheaper one, so do your research. 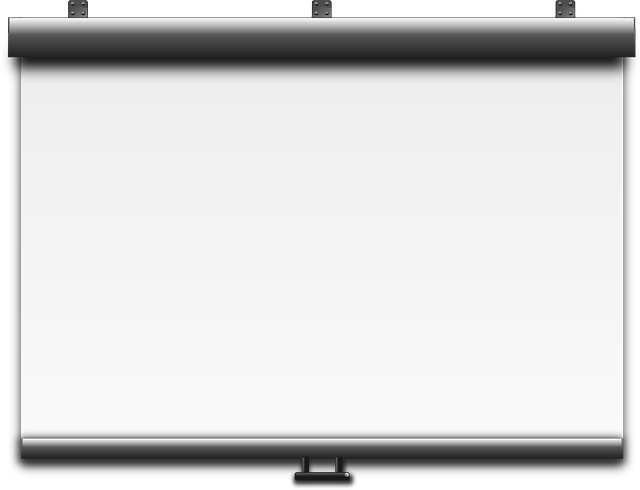 Click here if you want to know where to buy projector screens. The higher the contrast ratio in one’s projector, the more details you get in the dark area, which is very important, especially for the representations of the shadow detail. A high contrast ratio is better than high brightness, but a high-contrast projector may have difficulty displaying a black level if it is very bright. Therefore, it is the brightness and contrast ratio you should be aware of when you need to find a projector with a proper image quality, and getting a projector screen that matches is important as well. The resolution of a projector also helps determine the image quality. A high resolution, provides a handler and more detailed image. Fortunately, most projectors today have a full HD resolution — that is, 1920 x 1080, which of course allows you to display a good picture. However, keep in mind that for a projector to display a movie in 1920 x 1080, the source (for example, the movie) must also be full HD, otherwise the projector must scale the image up or down so that the source fits the output. The brightness of a projector is mostly referred to as lumens and it refers to how much light a projector can deliver in an image. If you use your projector for film and, for example, darken the room, you can easily settle for a lumens between 800 and 1000 lumens. If, on the other hand, you replace your TV with a projector, you also want to wear it during the daytime, then you have to be up in a higher lumens. Of course, depending on how large the room and the light in the room are.